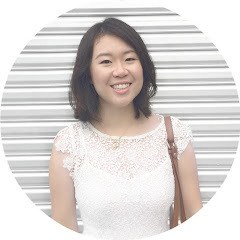 I cannot recall the last time I blogged but I do know that it has been a long while! 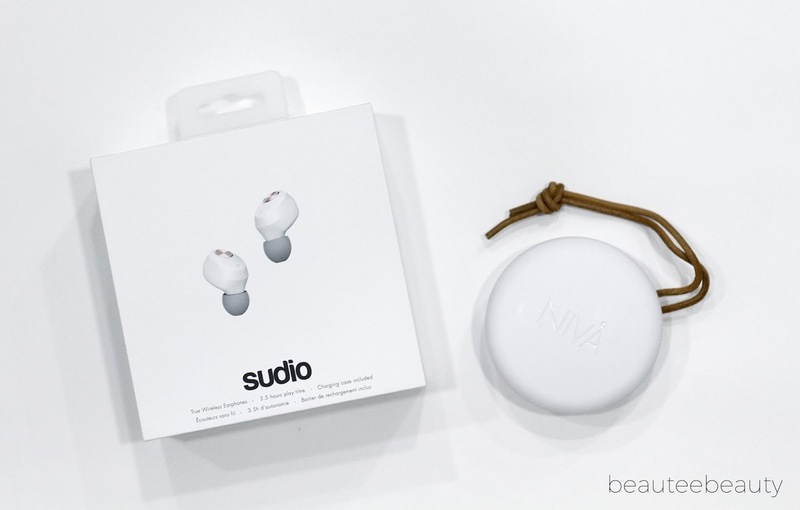 I previously reviewed Swedish brand Sudio's VASA earphones and I am back this time with one of the newest additions to their line-up - the Sudio Nivå wireless earphones*. Sudio Nivå is Sudio's first true wireless earphones and features BlueTooth 4.2 technology. It claims to have 3.5 hours of battery life in a single charge and comes equipped with a portable charging case in an understated yet elegant design. 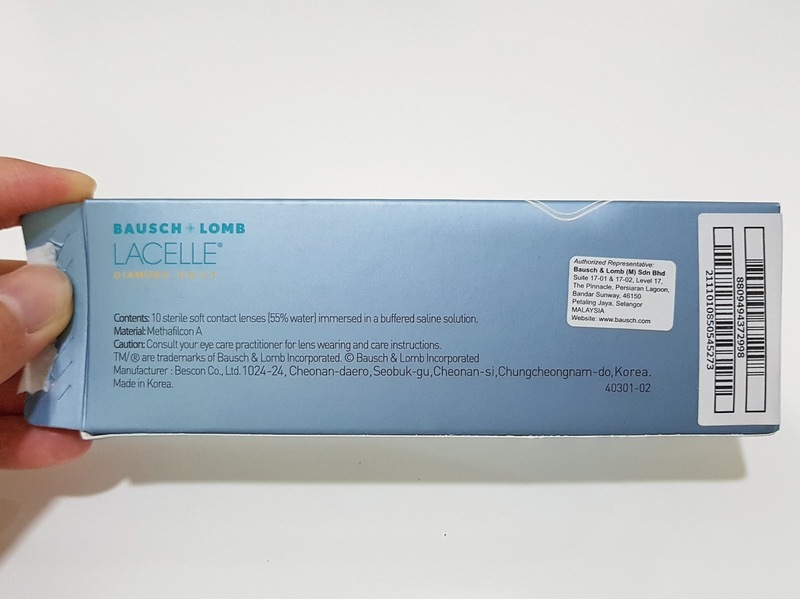 Want to know more about my experience with this baby? Read on to find out! I was feeling a little safe when choosing which colour I wanted to try so I opted for the shade Champagne Brown but honestly, I do not regret my choice one bit! The brown shade is so natural-looking but it has tiny flecks of hazel to give the eyes that interesting feel which I like. This contact lens is also printed with an exquisite pattern which mimics light-reflecting facets of a diamond and which I think is super pretty! 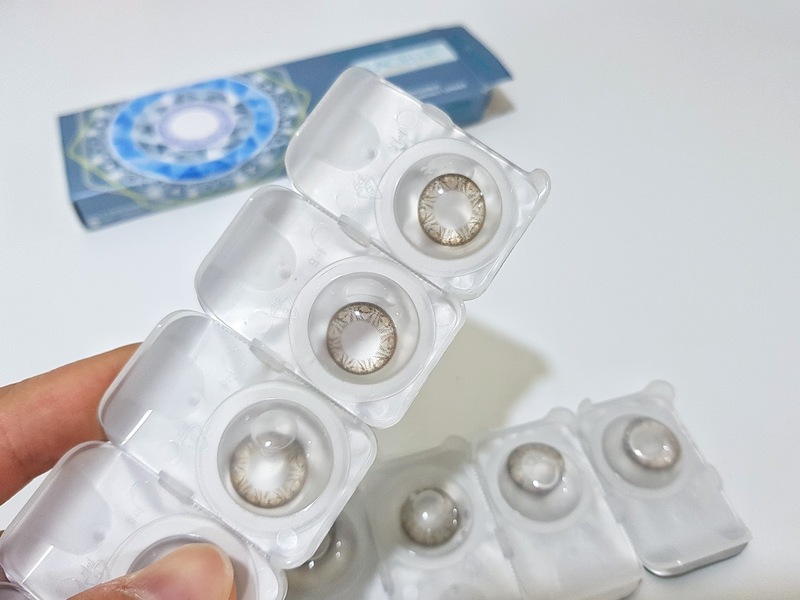 I feel the design can complement anyone who wears the lens and if you are into the "big eye" effect, this lens is a good option as its 14.2mm diameter iris gives wearers that cute doe-eyed look. 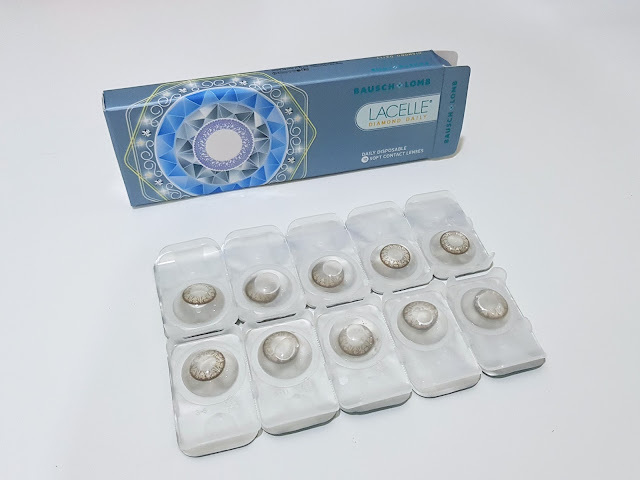 A box of the Lacelle Diamond comes with 10 daily disposable soft contact lenses. I have to use two separate boxes because the power of each of my eyes differ so I get a total of 5 pairs to wear from two boxes. I used to think this was expensive because I could only wear the product 5 times but nowadays, I rarely wear contact lens (lazy me haha) so I think daily disposables are better suited for me as they are more hygienic and I only wear them when I want to. 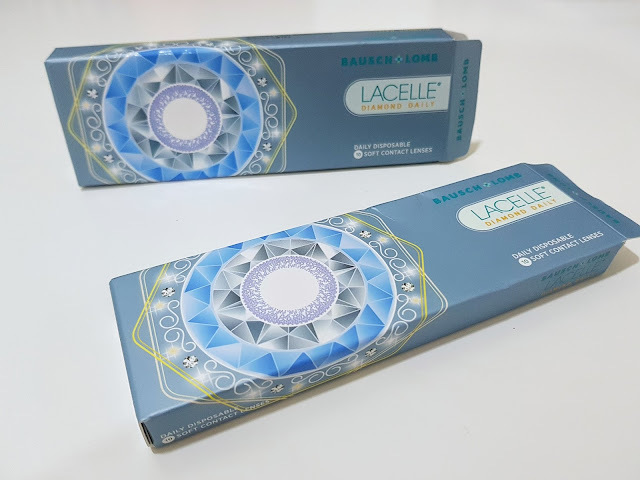 One thing I like about this product is that its water content is 55% and is quite hydrating and does not dry out my eyes. I usually do not wear lenses for long periods of time because they dry my eyes badly but these wore comfortably on my eyes for at least a good 8 hours so I'm pretty pleased! So would I recommend this? You bet I would! 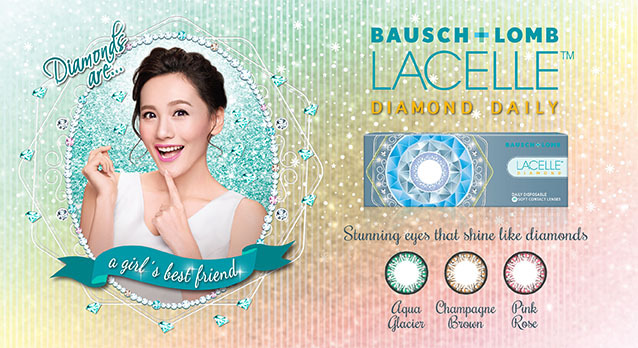 Bausch + Lomb is a reputable and established brand which I trust and turn to time and time again. 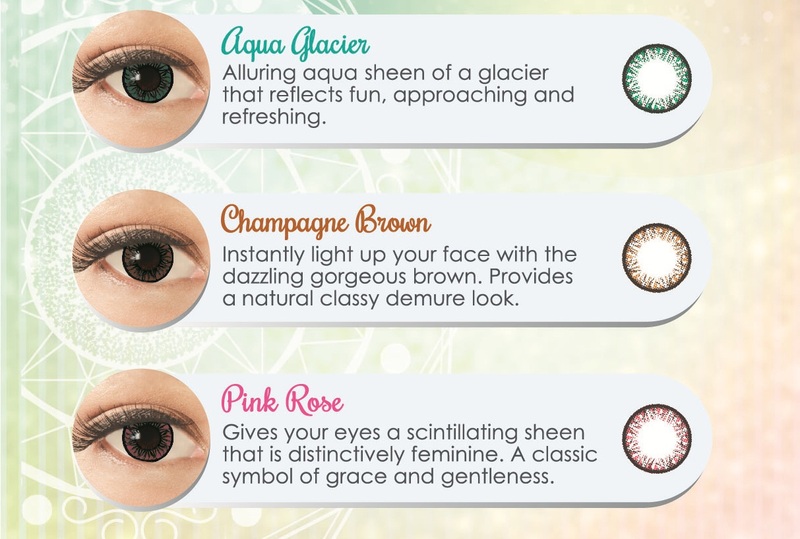 If you like coloured contact lens which are comfortable to wear yet look super good on the eyes, do give this a go! 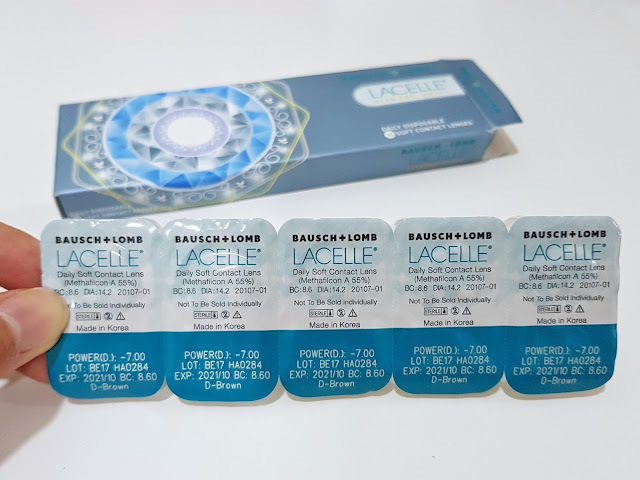 This product retails at RM42 for 10 pieces per box and RM110 for 30 pieces per box and are available at all major optical stores nationwide. 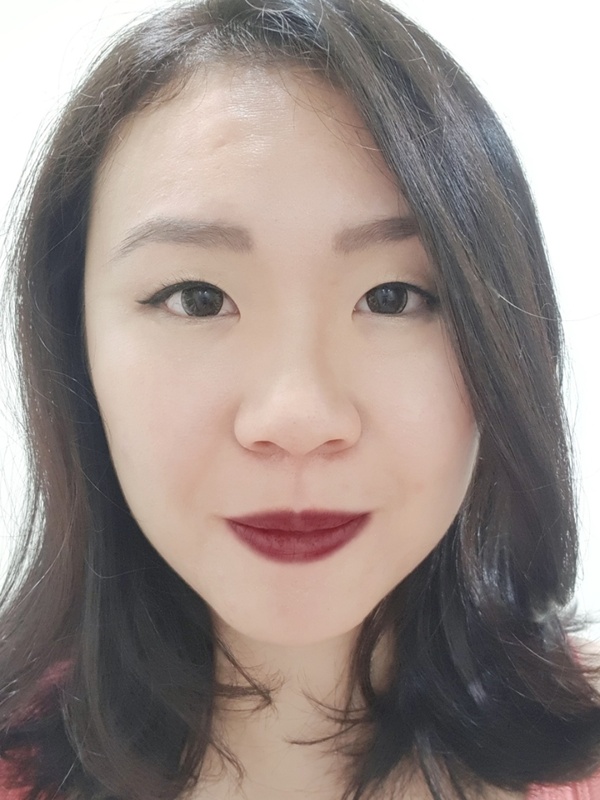 Trying out different beauty and skincare products is something which I absolutely love to do (one of my weaknesses as a beauty and skincare addict!). I don't know about you, but testing out whether different goodies and potions work for me is just oh-so-satisfying. So when I had a chance to do a beauty swap with a friend of mine and fellow beauty lover, Christabel from CherriesSballet, I definitely said yes! There are so many brands out there which load their products with harmful chemicals and ingredients which do not benefit our body. 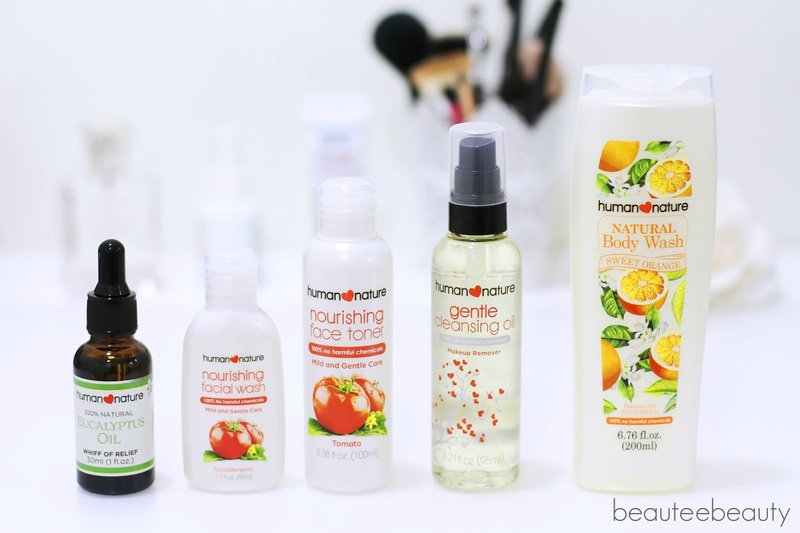 However, at the same time, many brands are on the rise to provide products which contain natural ingredients or ingredients which are less harmful to us. 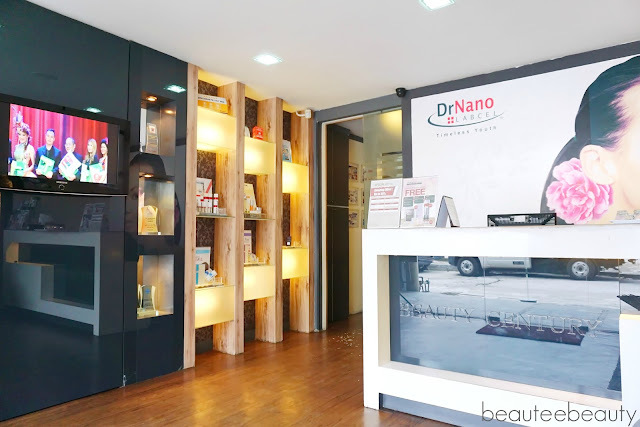 One such brand is Human Nature – a brand from the Philippines which claims to have the most number of US Natural Products Association (NPA)-certified products in the world! 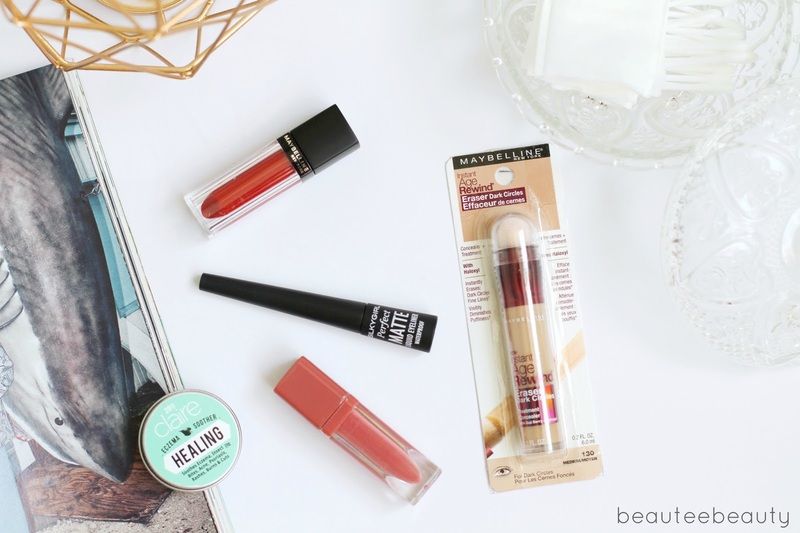 I had the chance to try out a couple of their products and am now very excited to share with you what were hits in my books, products which I am generally fine with and products which did not quite make the cut for me.